If you’re looking for a Registered Migration Agent in Perth, Western Australia, then look no more. 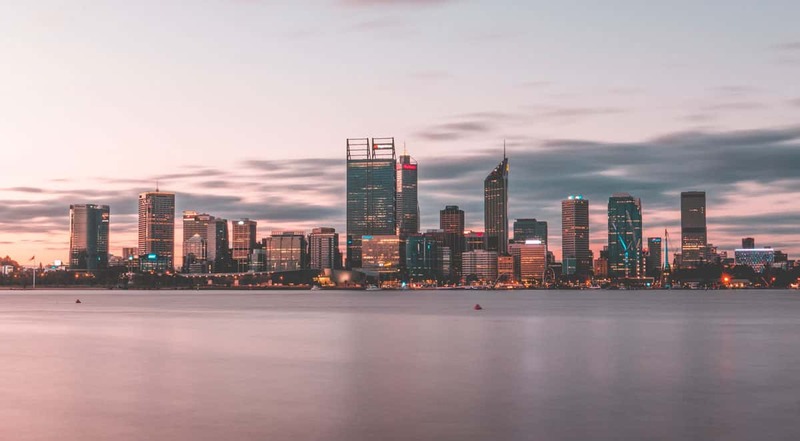 Perth is a wonderful place, but immigrating to another country is always full of challenges. Furthermore, the high stakes of applying for a visa in Australia can cause confusion and nervousness for many people. However, there’s no good reason to be worried about your application for a visa. Just contact a registered agent that can help you make sure your application is free of errors. It’s important to note that there is technically no way to guarantee the outcome of your application for a visa to Australia. A variety of factors (including politics) can change immigration policies, and some of those factors are outside of your influence. However, that’s not to say you can’t increase your chances of a successful application by making sure that yours is complete, well organised, and clear. To do so, you’ll want to work with a company that demonstrates empathy for your situation and seems invested in your success. To find a truly committed visa agency in Perth, try Active Migration Australia. Since 2003, we’ve dedicated ourselves to helping hopefuls from around the world complete their applications for permanent residence visas, study permits, 457s and more. When you want quality advice from professionals with integrity, come to Active Migration Australia and ask to speak with a visa agent in Perth. We’ll be happy to talk with you in detail about your goals or provide you with information that can help you on your way to applying for a visa as soon as possible. To schedule an appointment with one of our agents, give us a call on +61 (08) 9447 2226. Or use the contact us form below.